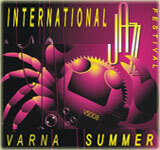 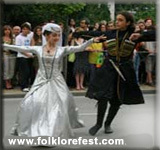 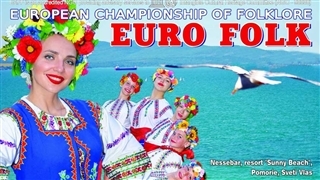 The international folklore festival of Varna is held every year in start August. 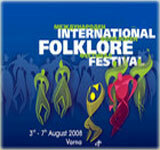 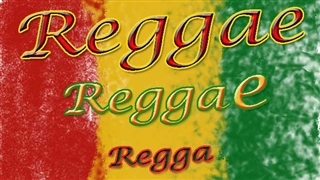 The five days’ festival hosts folklore dancing bands from all over the world. 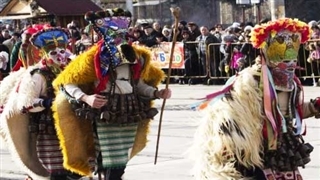 The traditional music, dance and colorful cloths offer a unique experience.